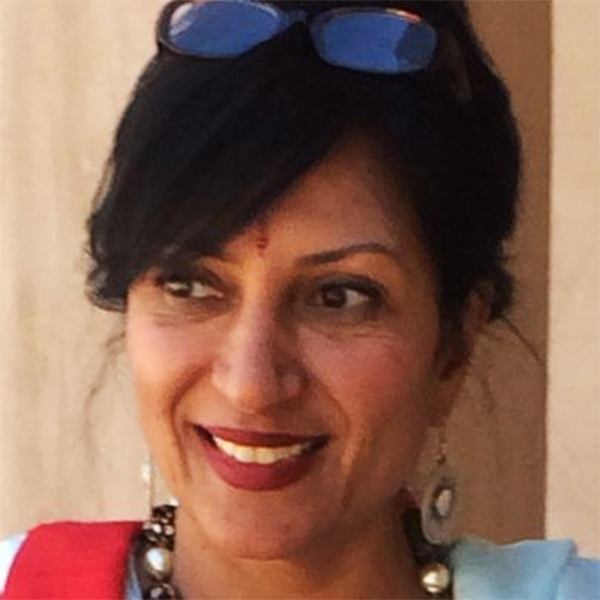 Asha founded Dot Edu Ventures while working on her doctoral research at Stanford University in late 1990s. After having invested as an angel in various Stanford startups, Asha and Rajeev Motwani saw a need to fill the funding gap for university based entrepreneurs. Among her many investments are Bytemobile, Kaltix (now Google), Meru Networks, Jareva (now Veritas), and Mimosa Systems. Alongside her career in venture capital Asha founded and ran as CEO iScale Inc, a peered networking company for distributing large file content across the internet using proprietary technology. 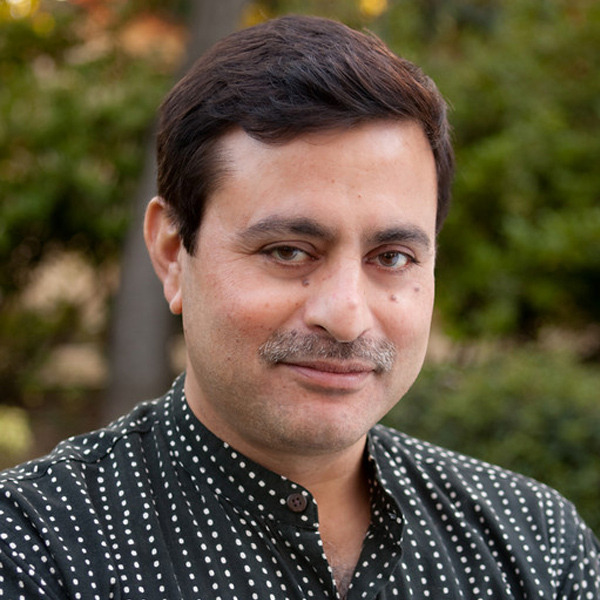 Rajeev Motwani joined the faculty of Computer Science at Stanford University in 1988 after obtaining a PhD in Computer Science from Berkeley and a bachelor’s degree in Computer Science from IIT Kanpur in 1983. Motwani is well-known for his research in several areas of computer science, including databases and data mining, web search and information retrieval, robotics, computational drug design, and theoretical computer science. He has written two books used at universities all over the world — Randomized Algorithms published by Cambridge University Press in 1995, and an undergraduate textbook published by Addison-Wesley in 2001. Motwani received the Godel Prize, the Okawa Foundation Research Award, the Arthur Sloan Research Fellowship, the National Young Investigator Award from the National Science Foundation, the Bergmann Memorial Award from the US-Israel Binational Science Foundation, and an IBM Faculty Award. As a Fellow of the Institute of Combinatorics Rajeev served on editorial boards of SIAM Journal on Computing, Journal of Computer and System Sciences, and IEEE Transactions on Knowledge and Data Engineering. He is responsible for numerous software patents. He has supervised many PhD students who have gone on to become faculty members at universities such as MIT, Princeton, and University of Pennsylvania, or hold positions at research labs such as AT&T and Bell Labs. Many startups in the Silicon Valley are founded or staffed by people who were Motwani’s students at Stanford. Rajeev was an avid angel and seed investor, advisor to several venture funds, a charter member of TIE (The IndUS Entrepreneurs), and on the board of BASES (Business Association of Stanford Engineering Students). He served as a board member or advisor to several companies, including: Agitar, Asempra, Centrata, Chutney, Coral8, Flarion, Flexlogics, Google, GreenBorder, Jumpstartup Ventures, Meru Networks, Mimosa, Neopath Networks, Revenue Science, Sinett, and Xambala.